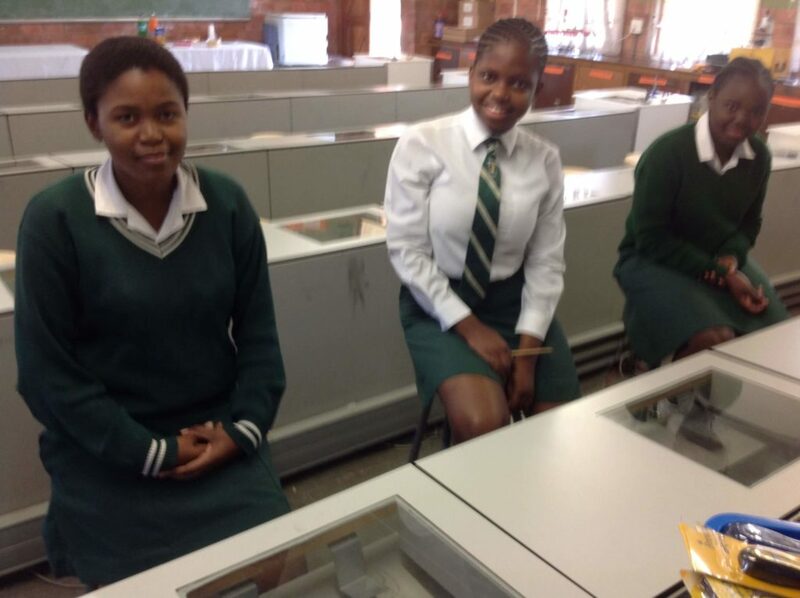 Smiths Manufacturing (Pty) Ltd provide a welcome boost for Science at Pinetown School…..
Smiths Manufacturing (Pty) Ltd a leading manufacturer and assembler of automotive air-conditioning and engine cooling components based in Pinetown, invested in a “state of the art” Science laboratory at Sithokozile Secondary School. 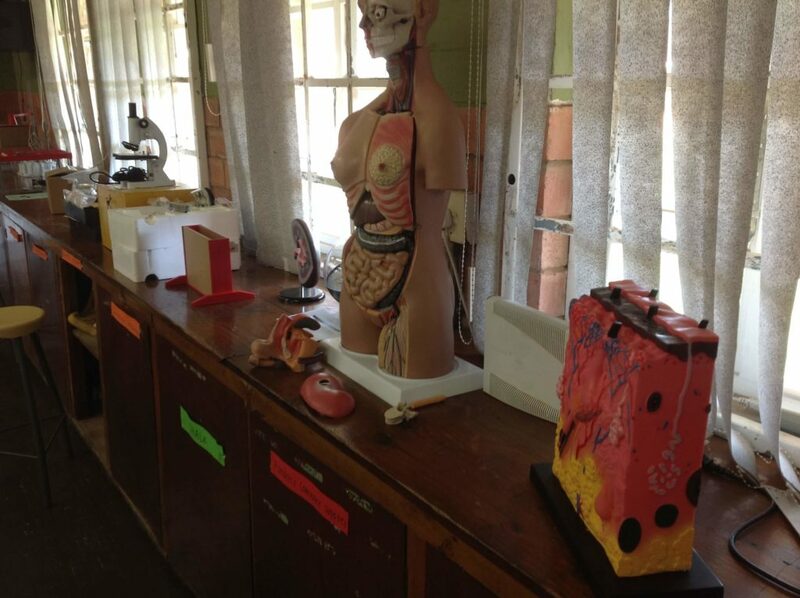 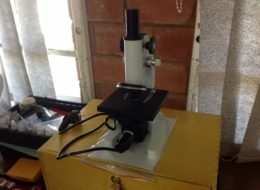 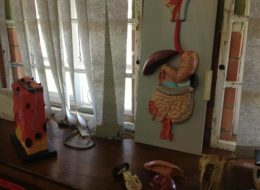 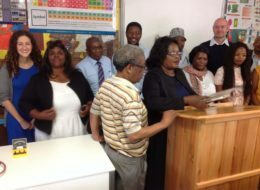 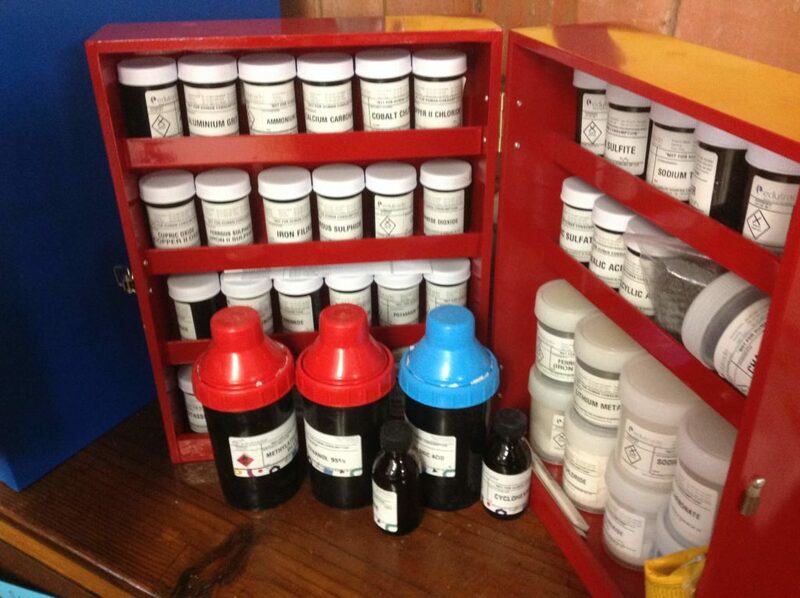 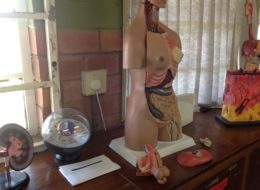 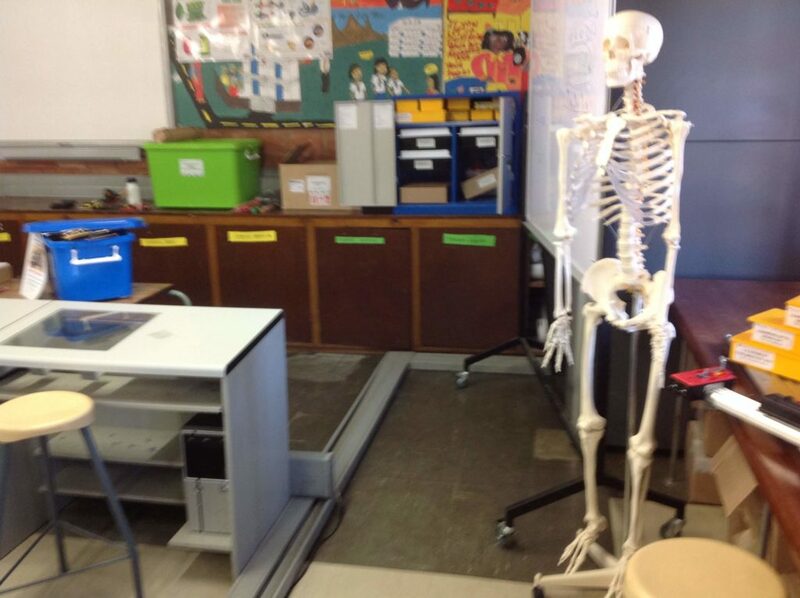 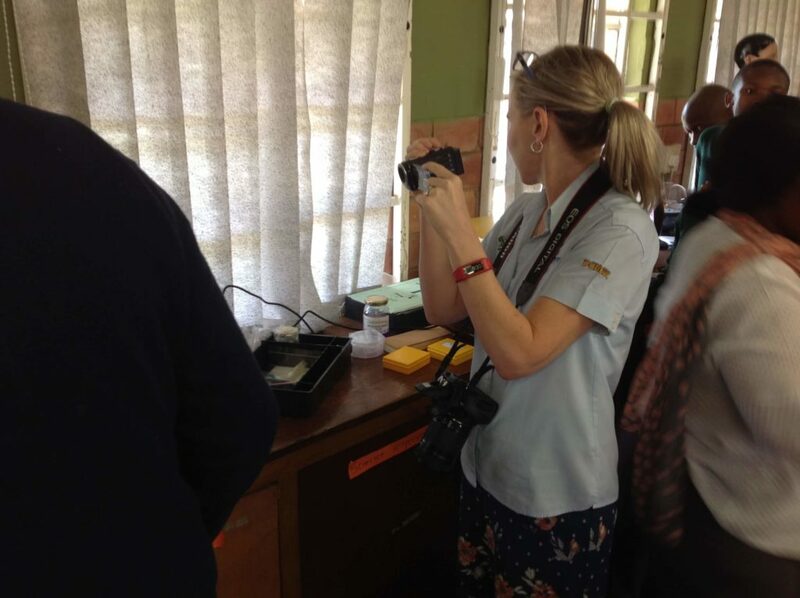 Sithokozile Secondary was the proud recipient of the latest CAPS compliant Physical Science, Natural Science and Technology resources together with a fully resourced laboratory. It is envisaged that this will contribute to an improvement in the learner’s performance in Science, Technology, and Engineering at school level so that more learners can pursue careers requiring these subjects at tertiary level which is essential to the economic growth of our country in future years. 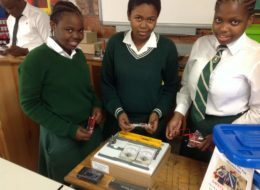 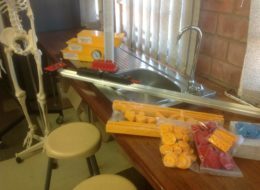 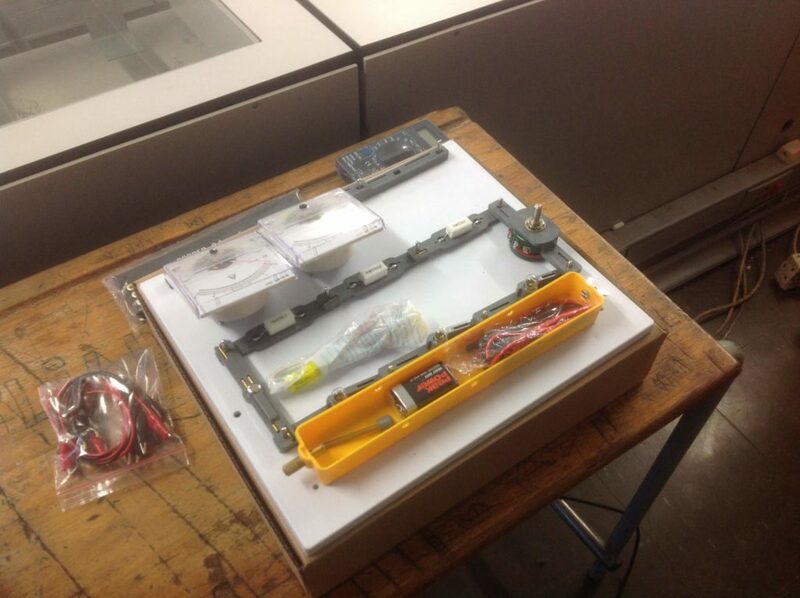 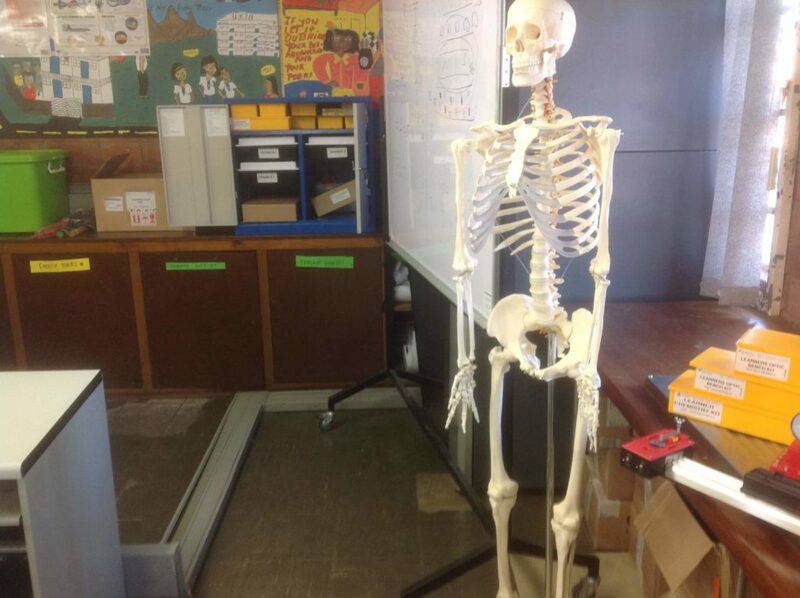 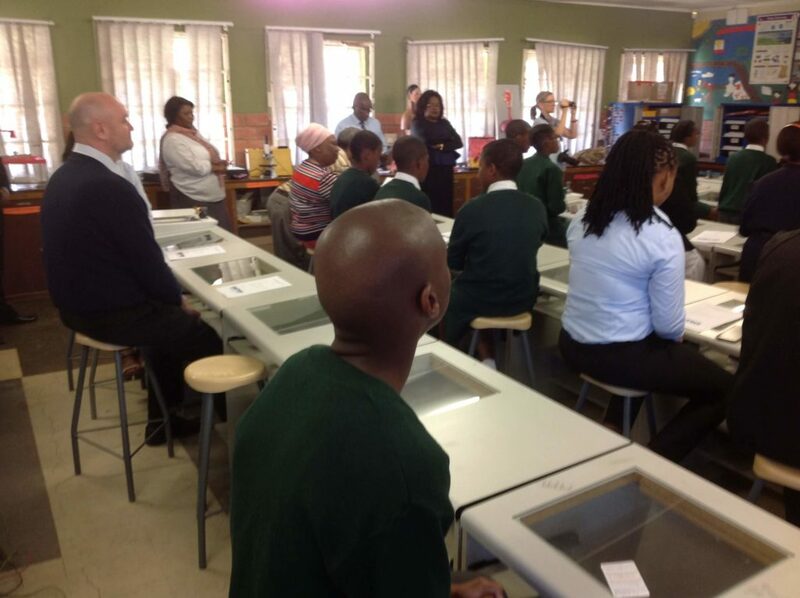 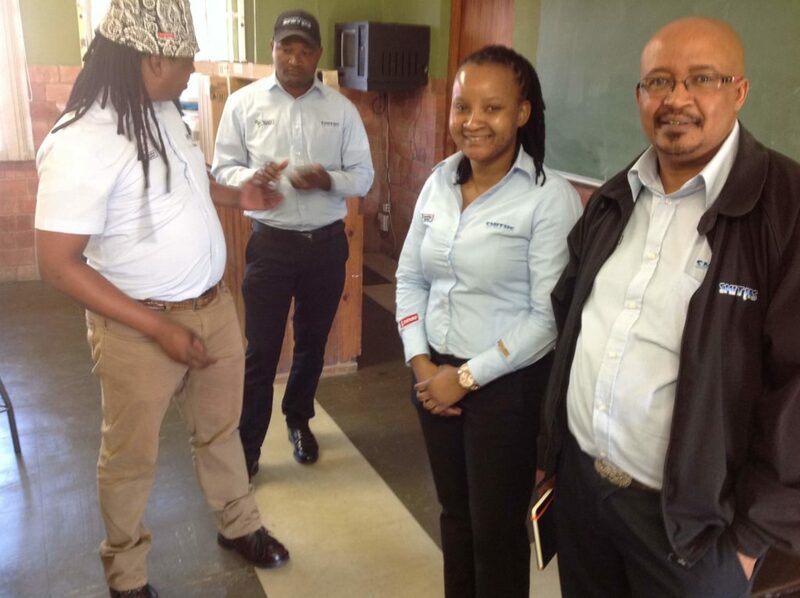 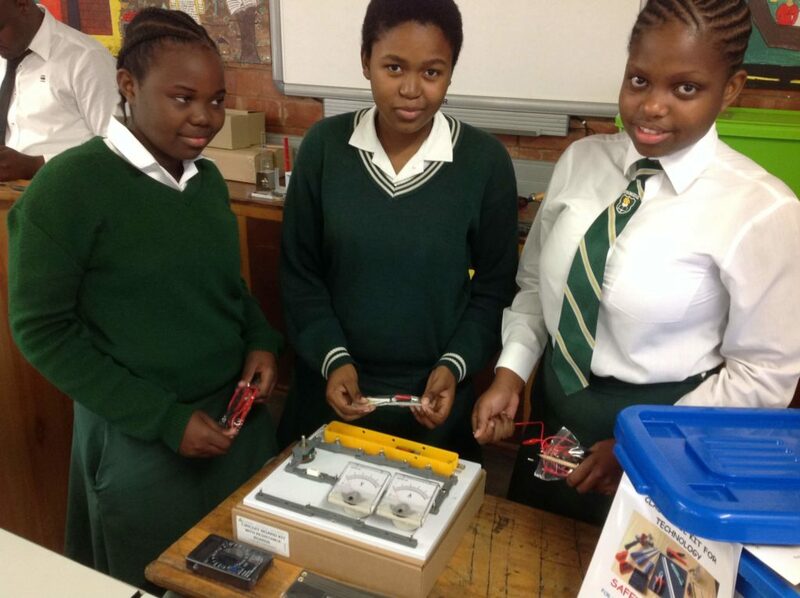 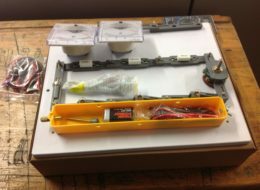 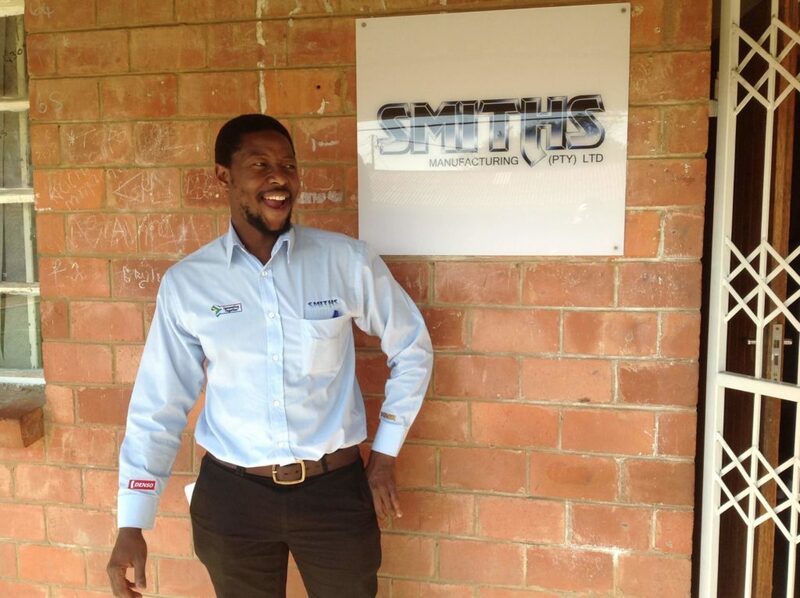 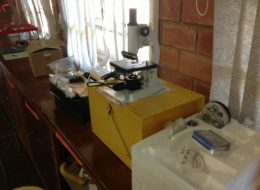 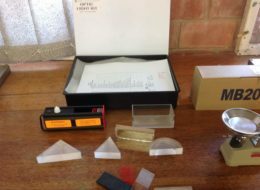 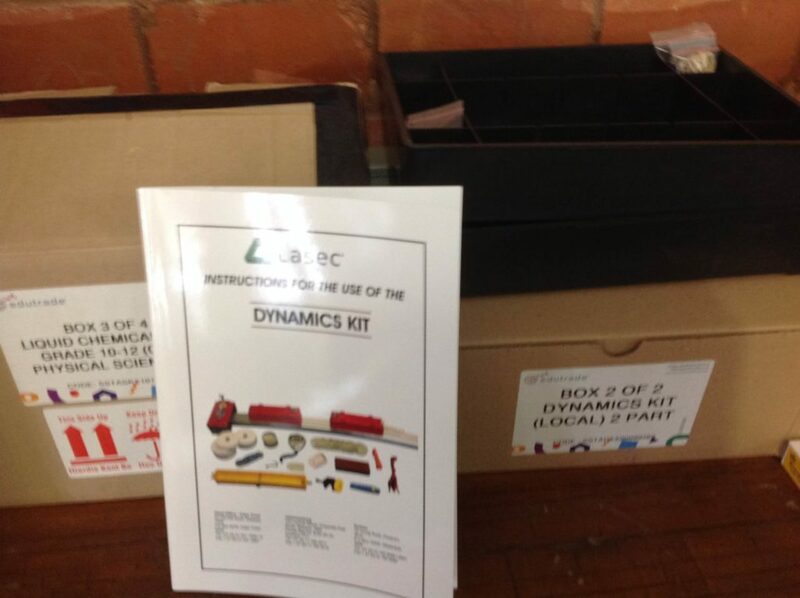 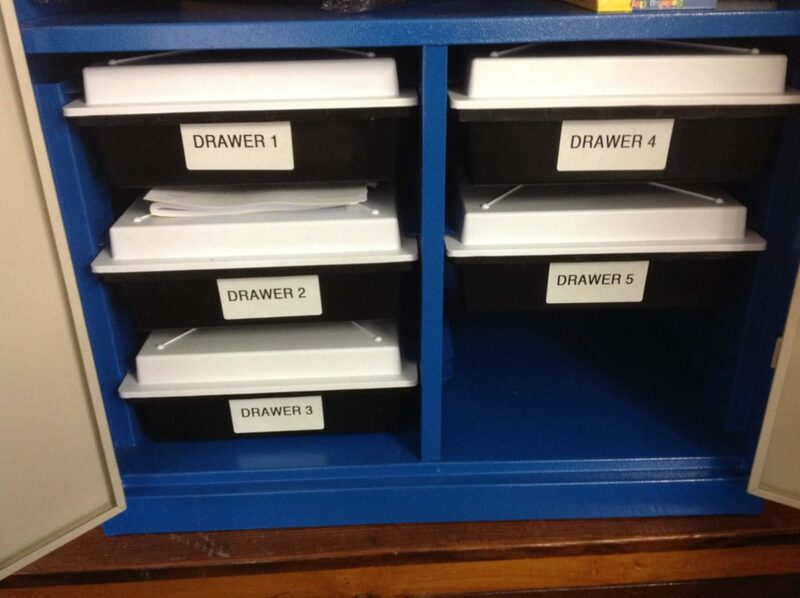 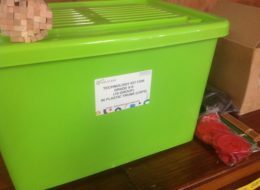 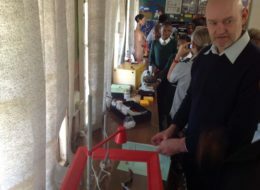 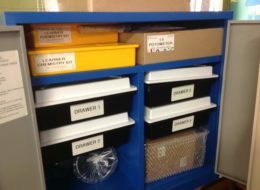 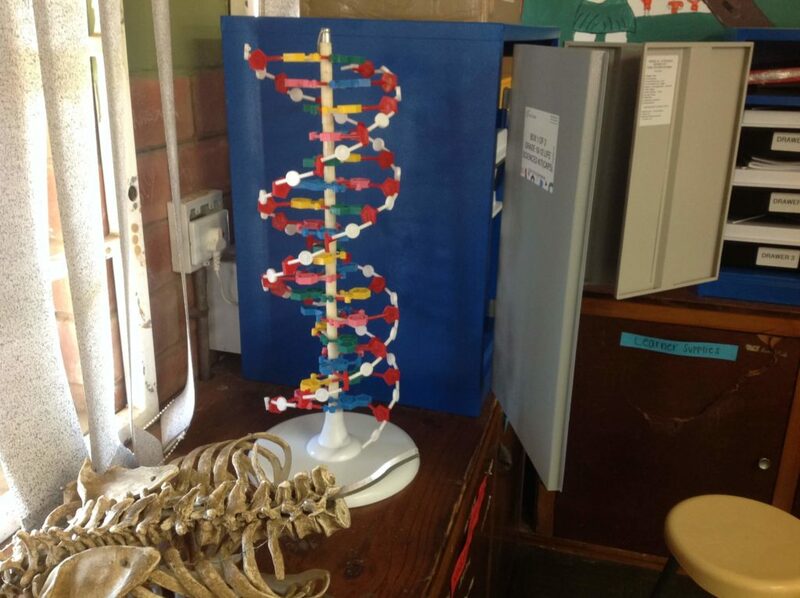 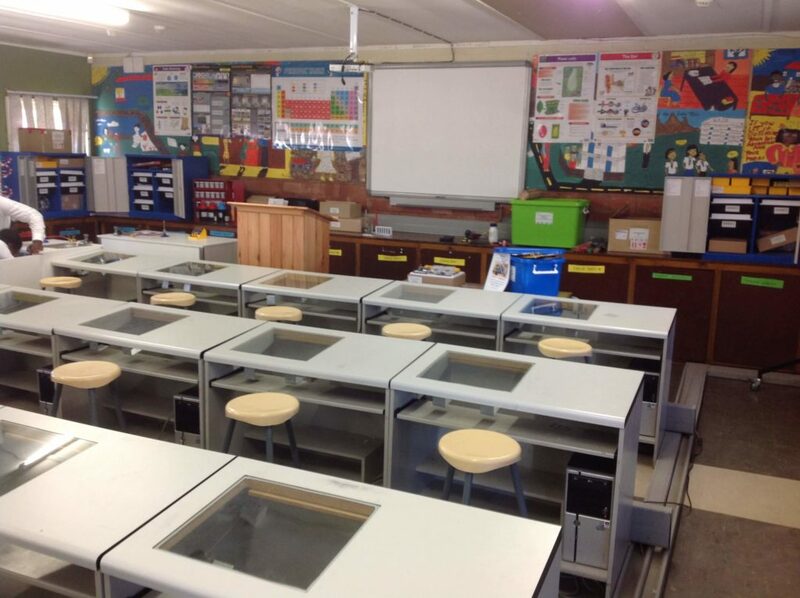 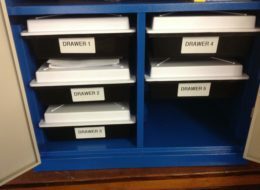 Last year Smiths Manufacturing invested heavily on the infra structure at the same school, and this year after careful deliberation by the Smiths Manufacturing Corporate Social Investment committee, also known as the Rainbow Nation committee, it was decided that the Company would return to the school and provide the much-needed Science resources. 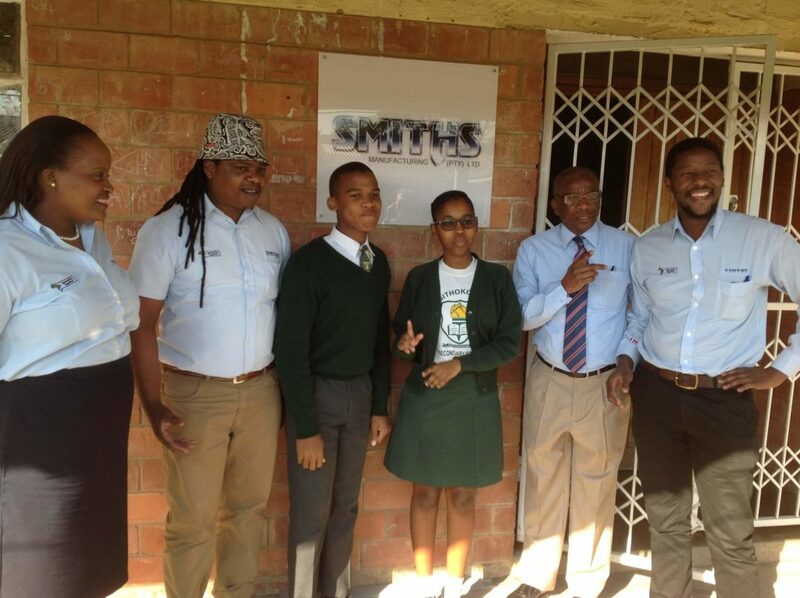 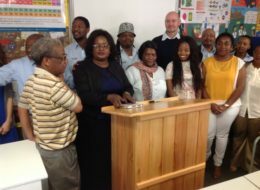 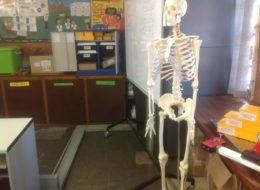 The Smiths Manufacturing Rainbow Nation Committee responsible for all CSI initiatives carefully select schools from the Regions where their Associates come from and where their children might be attending school. 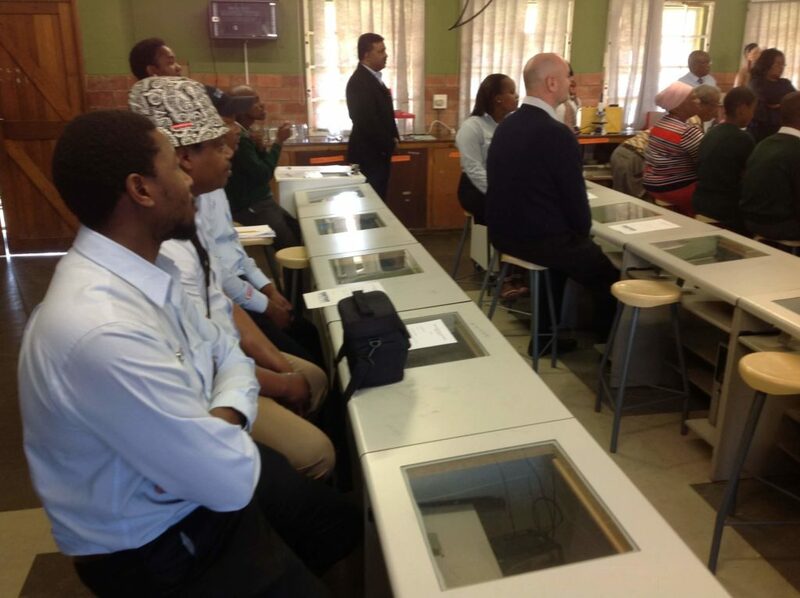 “A good education is founded on the premise that the environment be conducive to the practice of learning. It should be able to make available to learners the infrastructure, facilities and resources necessary for learning. 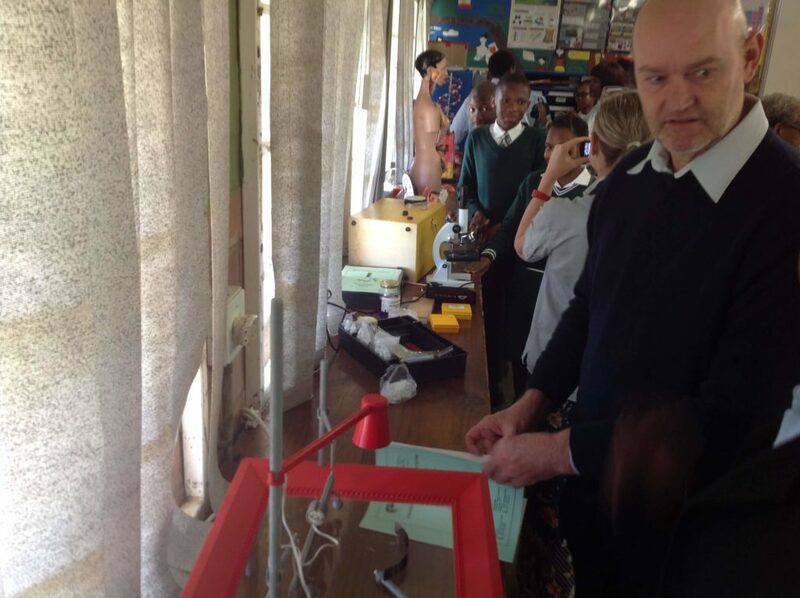 Sadly, in South Africa the legacy of our past does not always render this basic fundamental a reality. 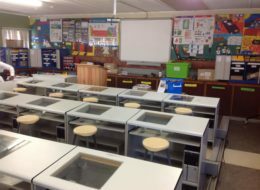 All too often we find that our country’s schools – especially those serving the historically disadvantaged or today’s lower income groups – do not measure-up. 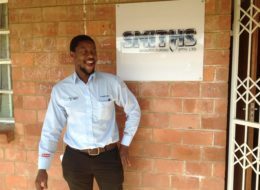 Many fall short in terms of both infrastructure and the provision of the tools necessary to give effect to efficient teaching and effective learning and we hope that our contribution is a small step to making an improvement” said Paul Vermaak the Human Resources Director at Smiths Manufacturing. 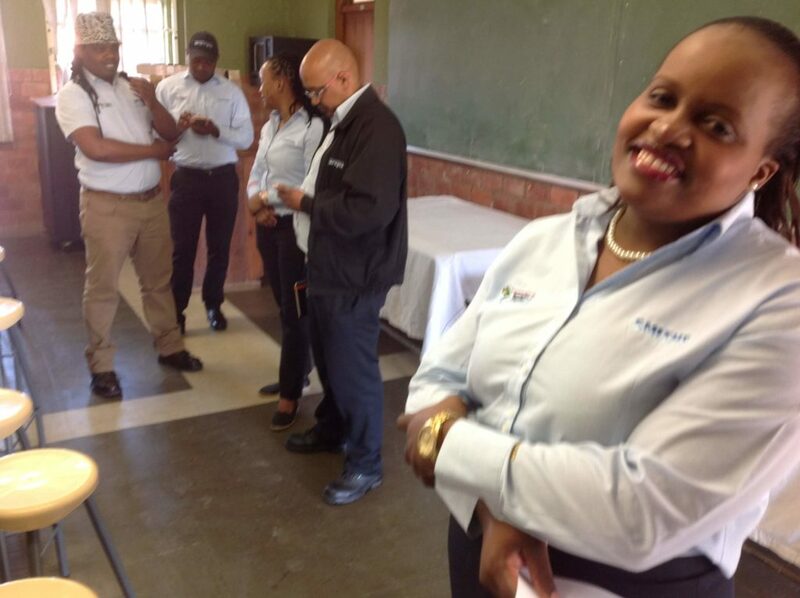 The project was coordinated and managed by Ahmed Motala of the New Africa Education Foundation, an NPO that has partnered with Smiths Manufacturing (Pty) Ltd and the Department of Basic Education (DBE) to roll out projects at previously disadvantaged schools.